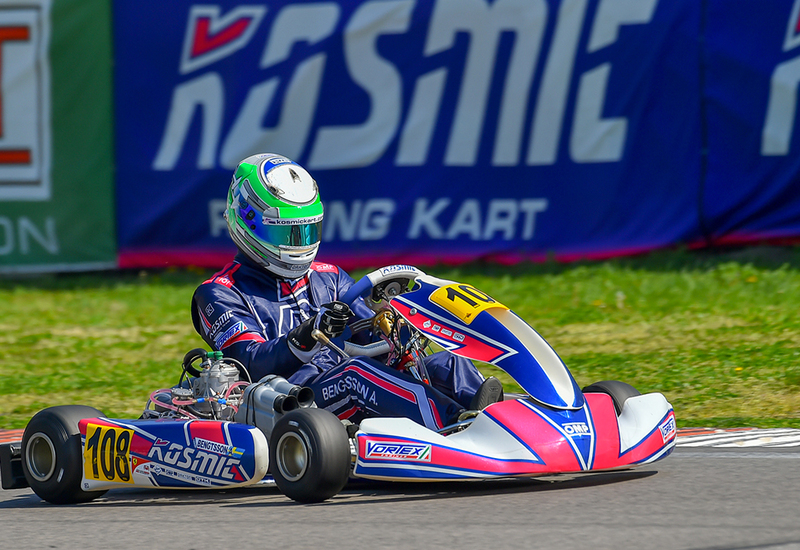 After the long summer break following the last round of the European Championship, held in July on the South Garda Karting in Lonato, the KZ and KZ2 master classes are ready to get back on track on the weekend of September 7th-9th on the Genk circuit, in Belgium. Here the Kart Grand Prix-Belgium will take place, as the decisive event for the 2018 season that will turn on the spotlight on the CIK-FIA World KZ Championship and the CIK-FIA International KZ2 Supercup, where the main protagonists of international karting will battle to conquer the highest step of the podium. In this world challenge, the Kosmic Racing Department will line up all its drivers, starting with Patrik Hajek, the only representative of our racing division in the KZ master class where he will have the task to realize the potential expressed several times during the 2018 season with the aim of immediately entering the fight for victory. Ready to give the best of themselves are also his teammates engaged in the KZ2 category: first of all, Oliver Rasmussen, determined to improve the already excellent performance that had allowed him to get a leading position in the Top 10 list of the final round of the European Championship in Lonato. At his side, there will be Axel Bengtsson, Paul Evrard and Swiss Samuel Luyet, newcomer to the Kosmic Racing Department who will soon have the opportunity to measure his talent in a race of the highest international level. 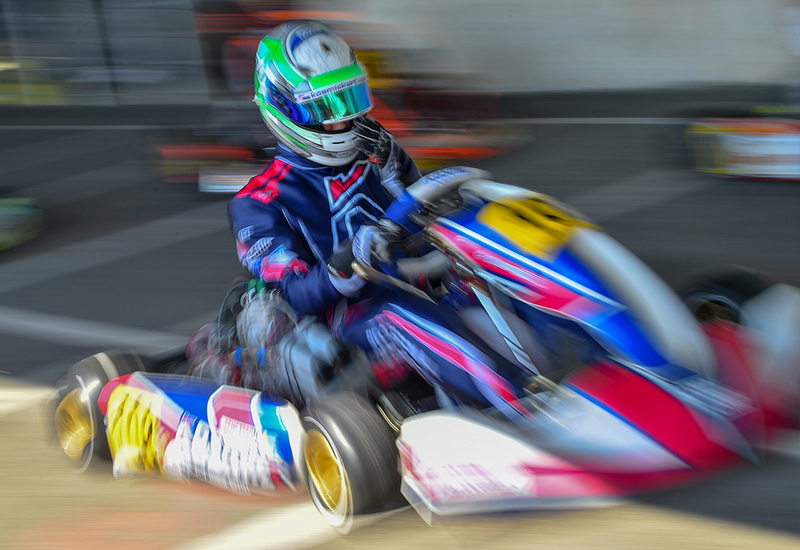 The action on the track of the CIK-FIA World KZ Championship and the CIK-FIA International KZ2 Supercup, taking place at the Belgian circuit of Genk, will enjoy live timing service through the website http://www.apex-timing.com/live-timing /cik-fia /index.html since Friday of free practice. 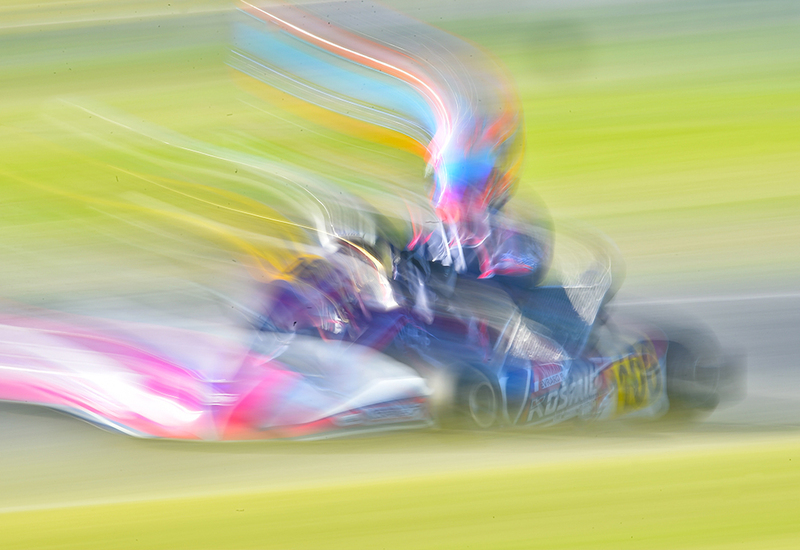 The finals on Sunday, however, will be broadcast live on the official http://www.cikfia.tv/ website.